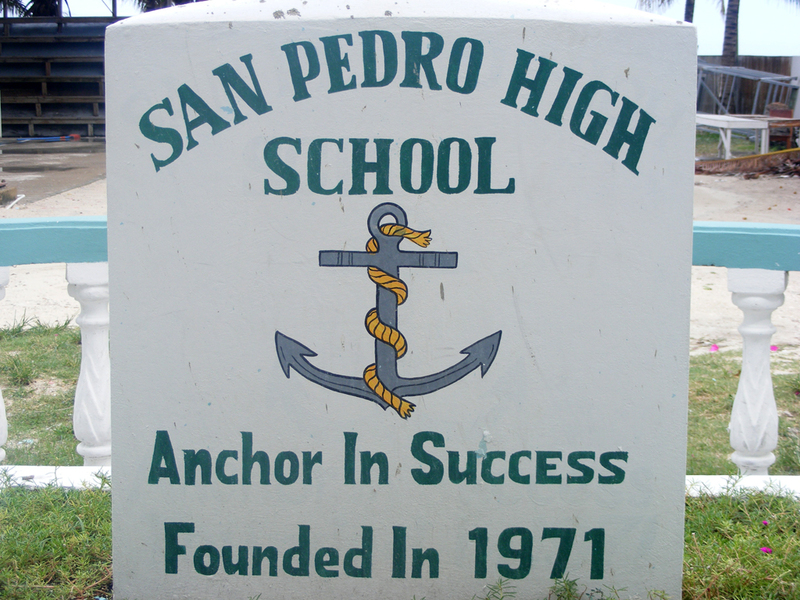 The San Pedro High School (SPHS) is the venue for the newly inaugurated SPHS Evening Division, which officially opened its doors to students on September 14th. The program is considered an Adult Continuation Education Program which will grant participants the equivalent of a High School Diploma. The program will also prepare interested candidates to sit the Caribbean Examinations Council (CXC) examinations. The four-year program runs from Mondays through Fridays between the hours of 6pm through 10:40pm, depending on the classes. So far, there are 50 students signed up,ranging in ages from 16 – 44. The deadline to sign up was Thursday, September 20th, which means students who signed up at that date will be a week behind into their first semester. Running the program is its director Paul Kelly. Kelly is a certified teacher and holds a Bachelor’s Degree in Biology Education as well as an Associate’s Degree in Medical Laboratory Technology. He worked as a Medical Laboratory Technologist for some seven years after which he entered the teaching career. He has been teaching for 15 years, eight of which he spent as a Science teacher at the San Pedro High School. He has also served as SPHS’ head of the Science Department and Sport’s Coordinator for five years. 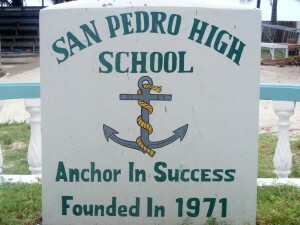 The program will be offering Tourism Electives during the third and fourth year, preparing students that may wish to enroll in the University of Belize’s Tourism Program being offered at San Pedro Junior College. Further to this, the program hopes to offer programs such as ESL – English as a Second Language, as well as Home Economics, Culinary Arts, Learning about Wines and the History of Drinks, among others. For more information on the SPHS Evening Edition, Kelly may be reached at the San Pedro High School at telephone number: 226-2045.